Jan Ondrich is a professor of economics in the Department of Economics and a senior research associate at the Center for Policy Research at Syracuse University. He is an applied econometrician who concentrates on applying discrete choice models and duration models to topics in urban and real estate economics, labor economics, aging, and demography. 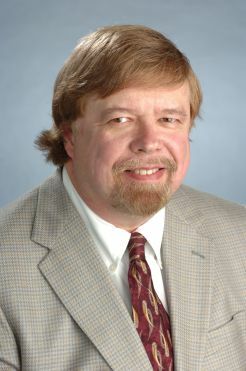 His research on aging has been primarily connected with the effect of the provision of community-based long-term care services in deterring nursing home entry. Ondrich is currently applying duration analysis to a study of the effect of the recent housing collapse on the retirement behavior of spouses in the United States and has a grant to support this research from the Social Security Administration in conjunction with the Center for Retirement Research at Boston College. Professor Ondrich received his B.A. from the University of Toronto and his Ph.D. in economics from the University of Wisconsin-Madison.